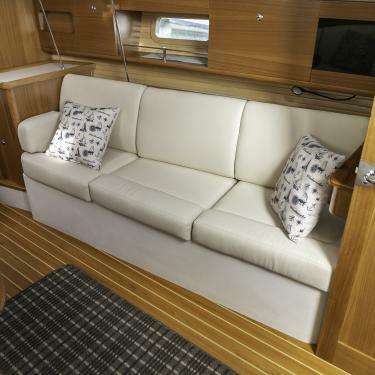 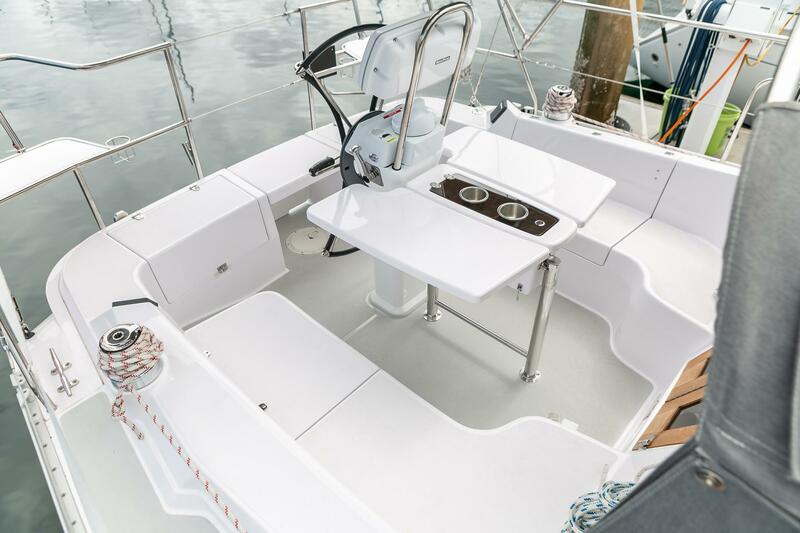 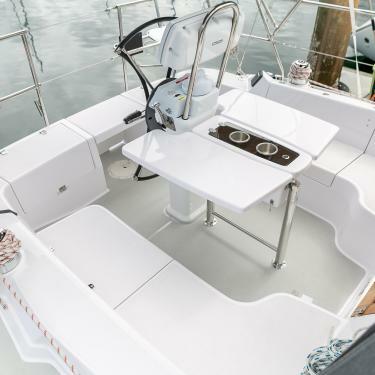 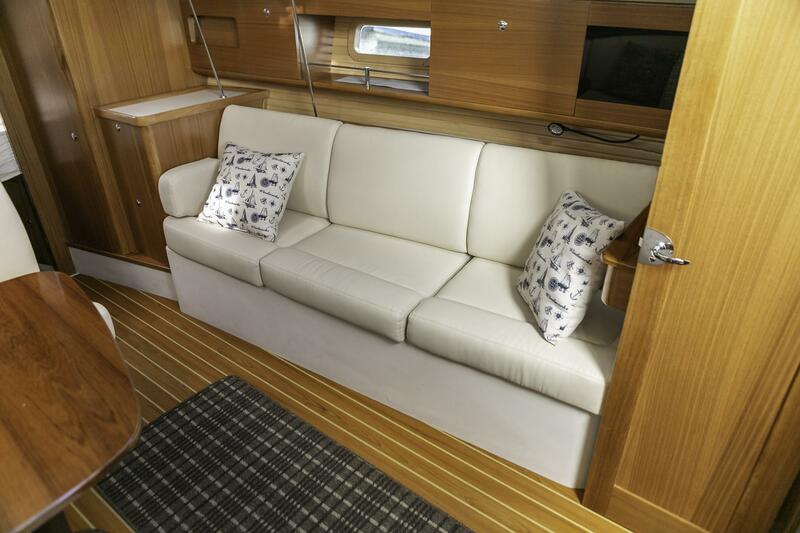 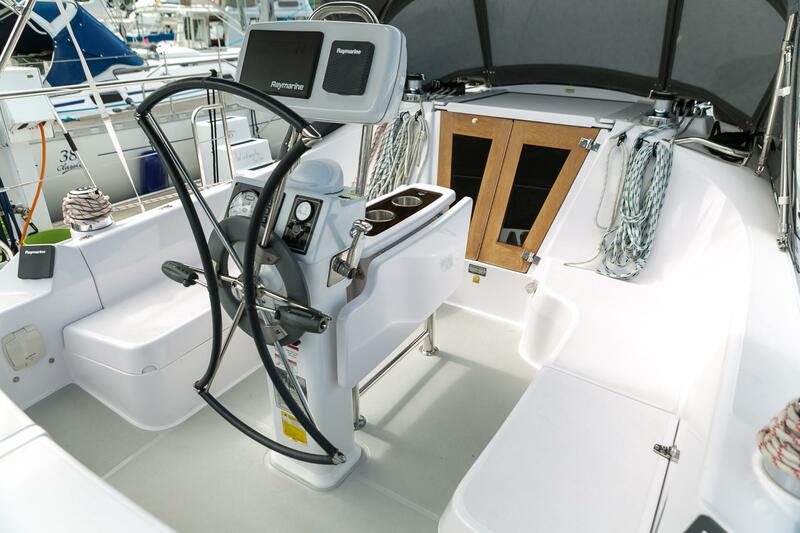 Brand new 2018 Catalina 315. 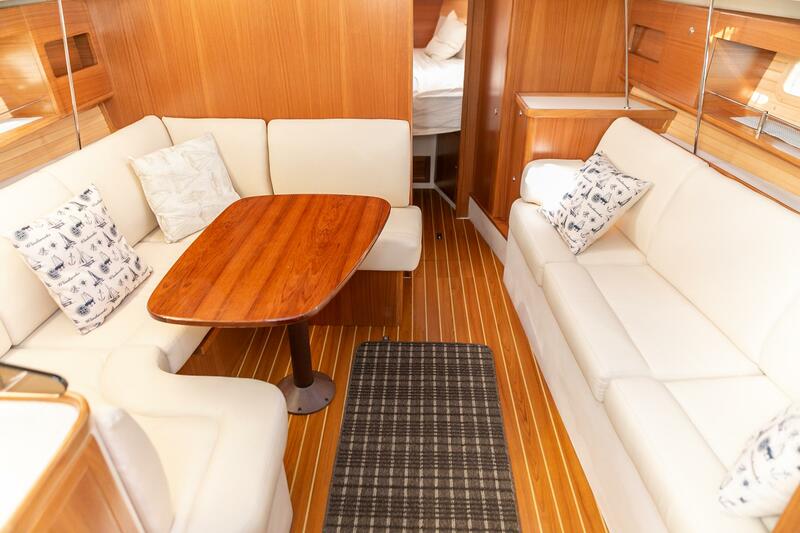 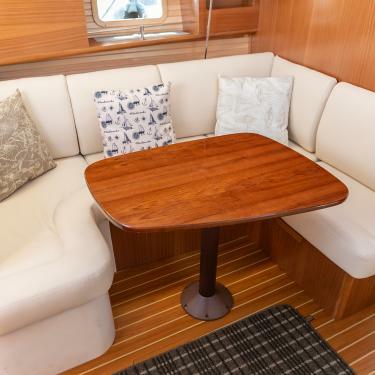 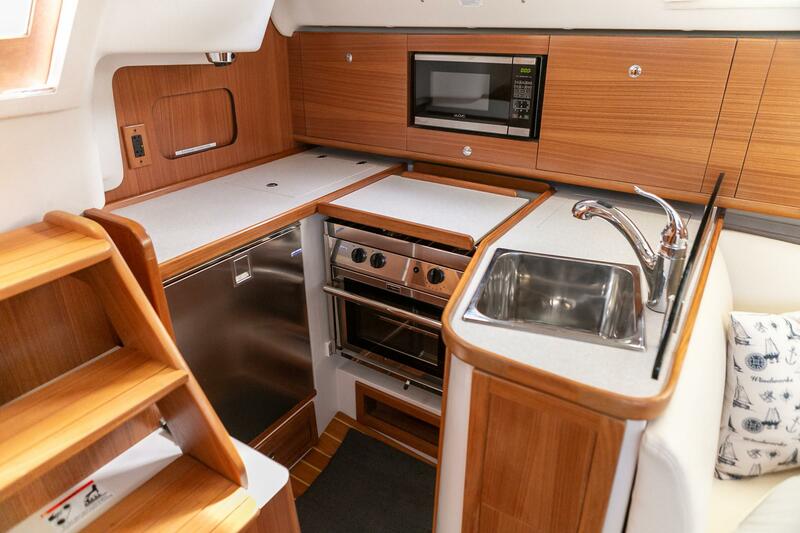 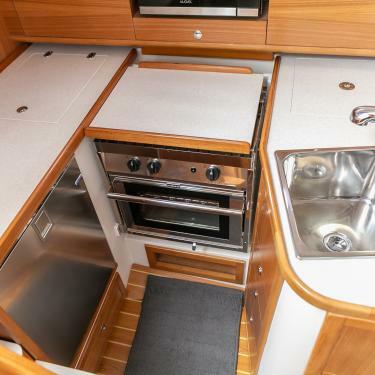 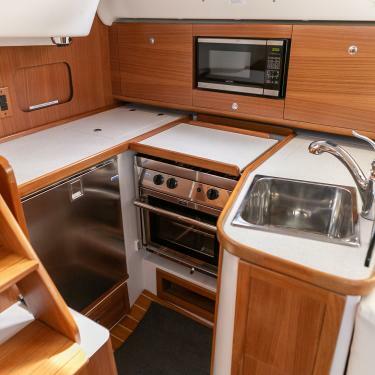 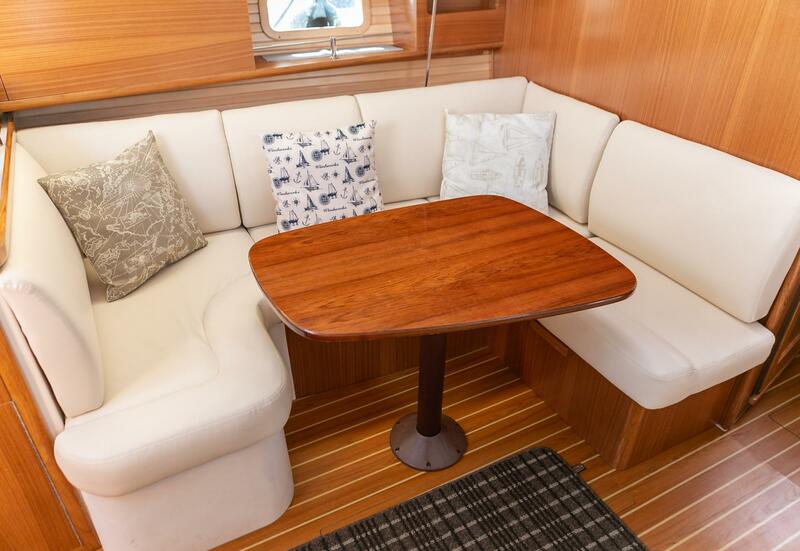 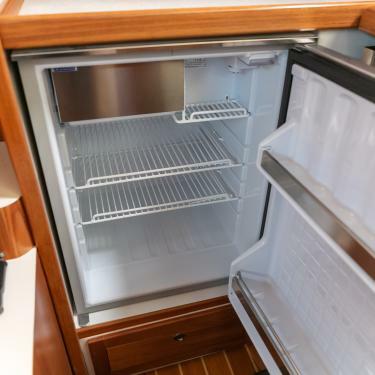 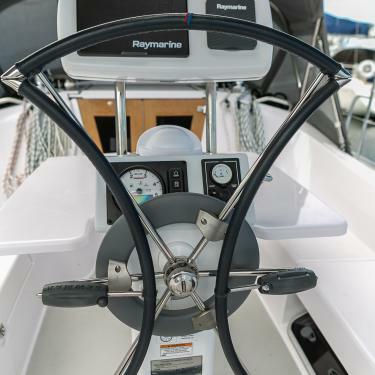 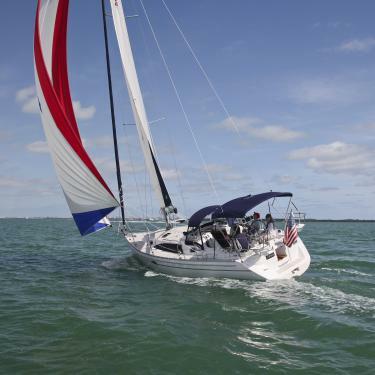 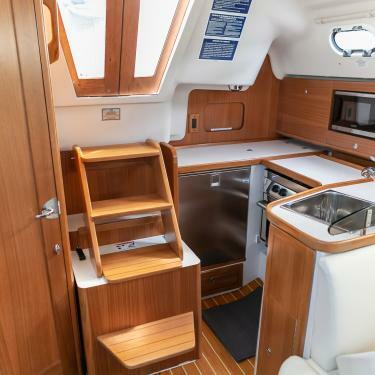 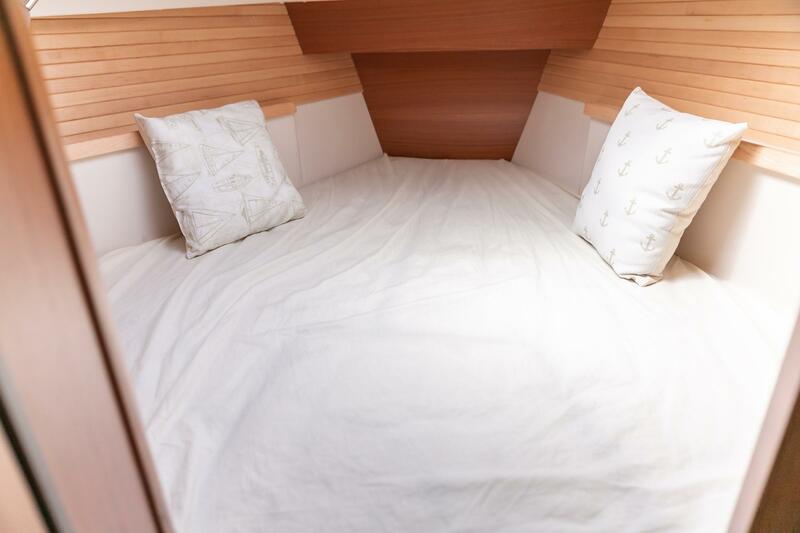 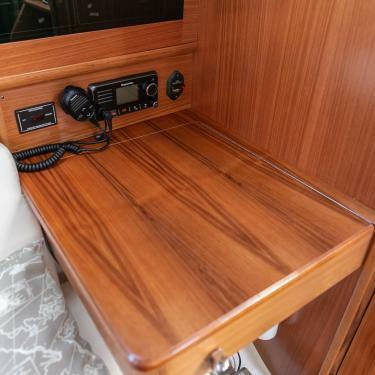 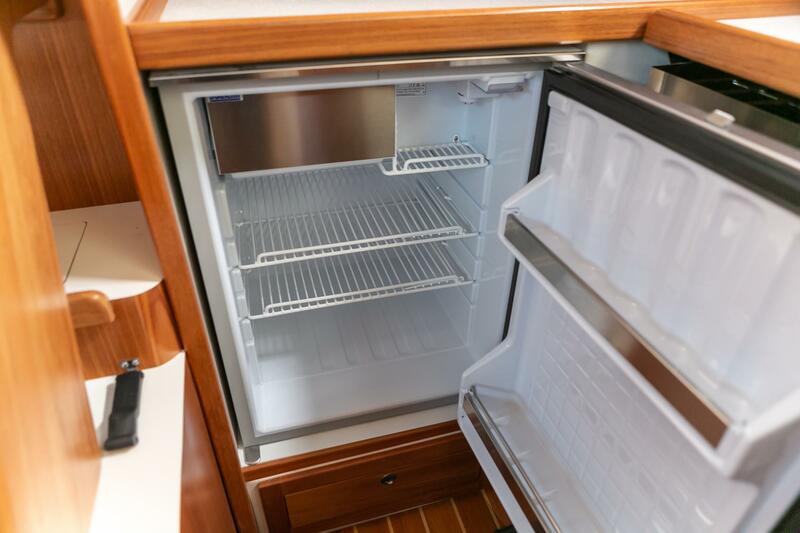 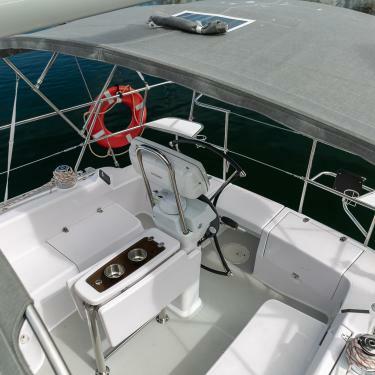 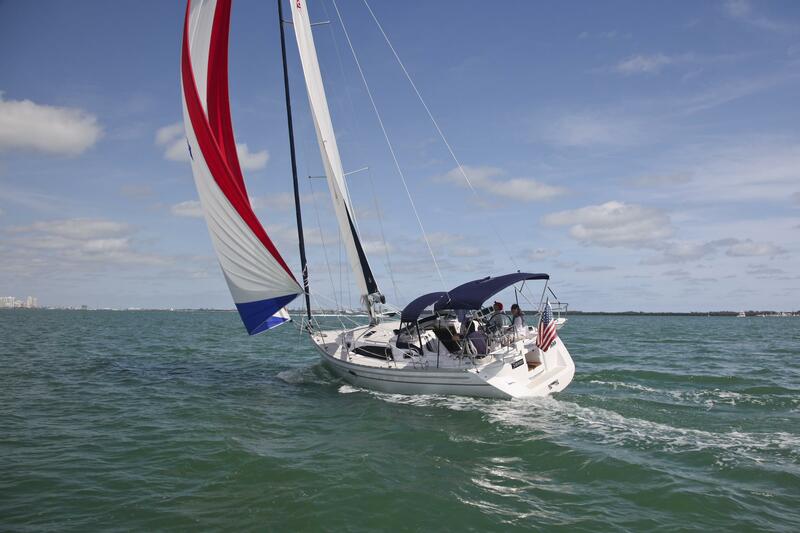 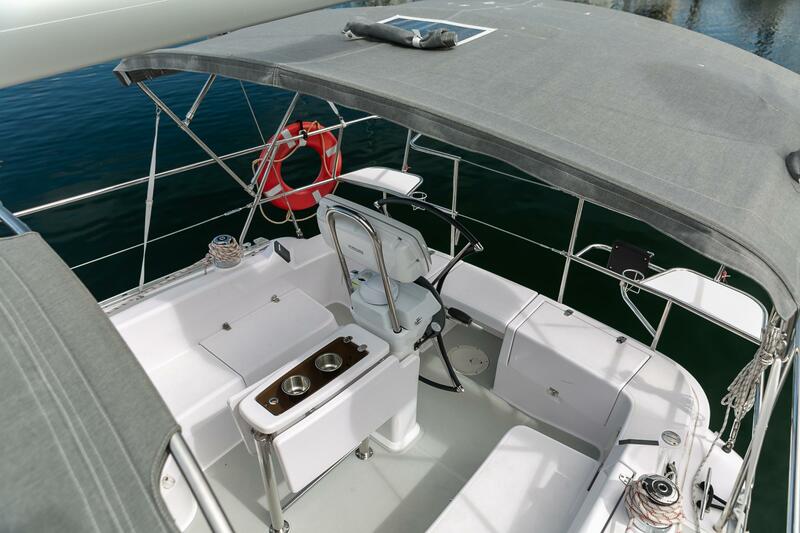 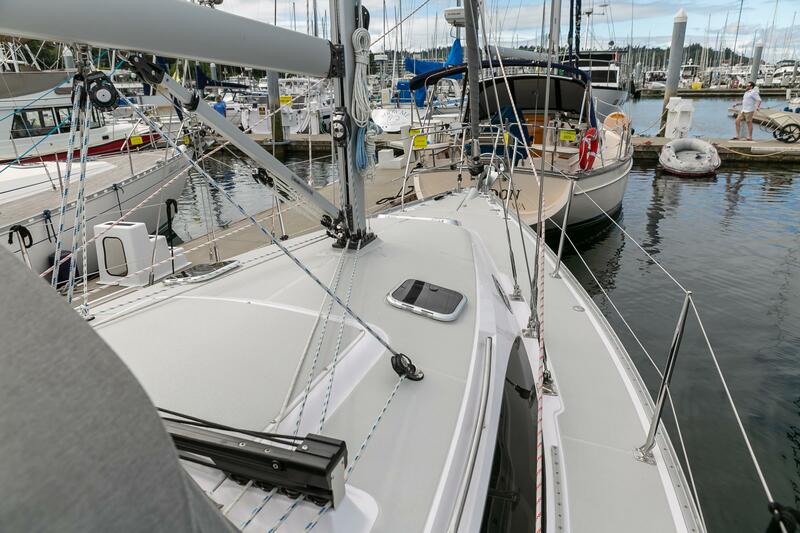 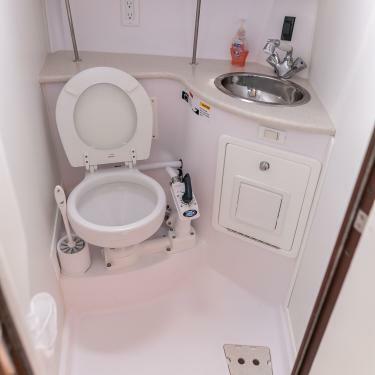 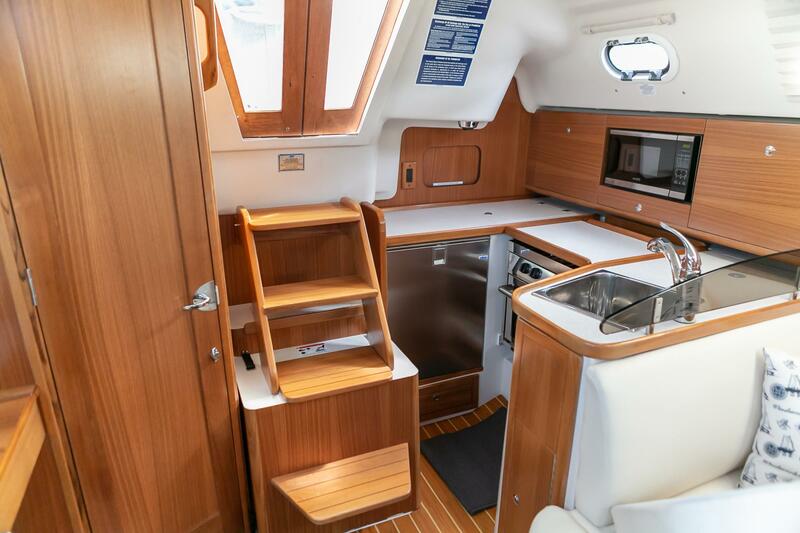 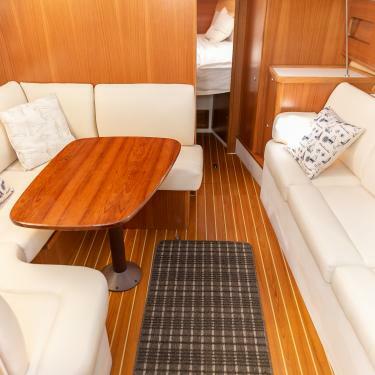 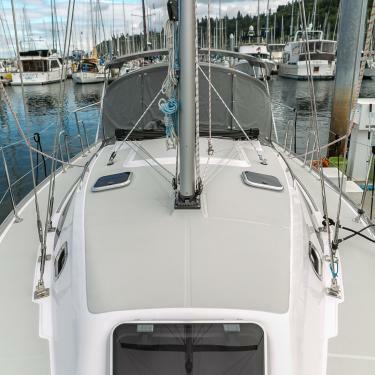 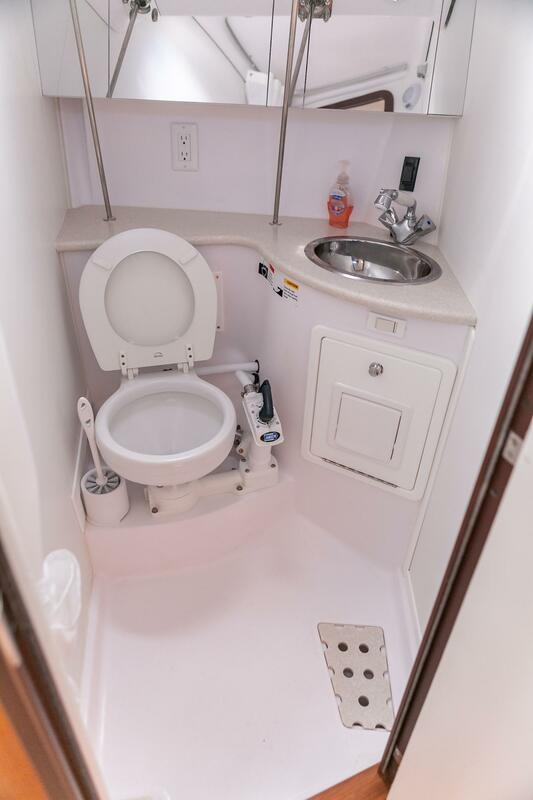 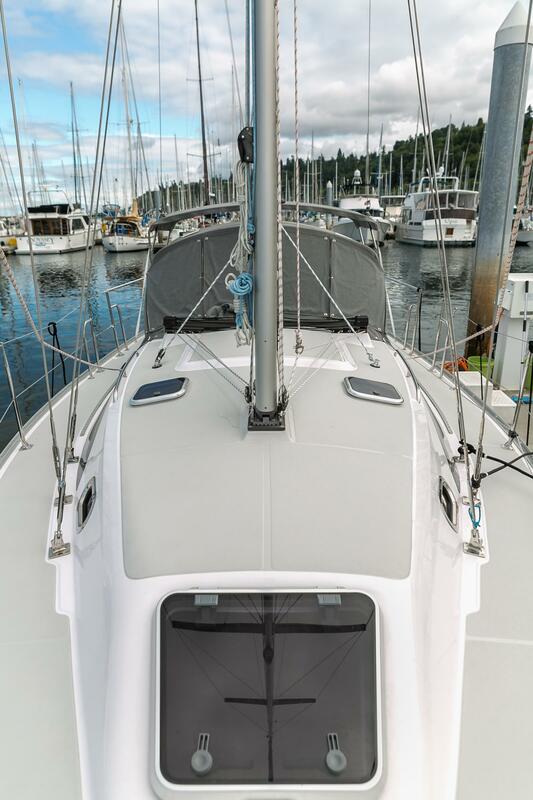 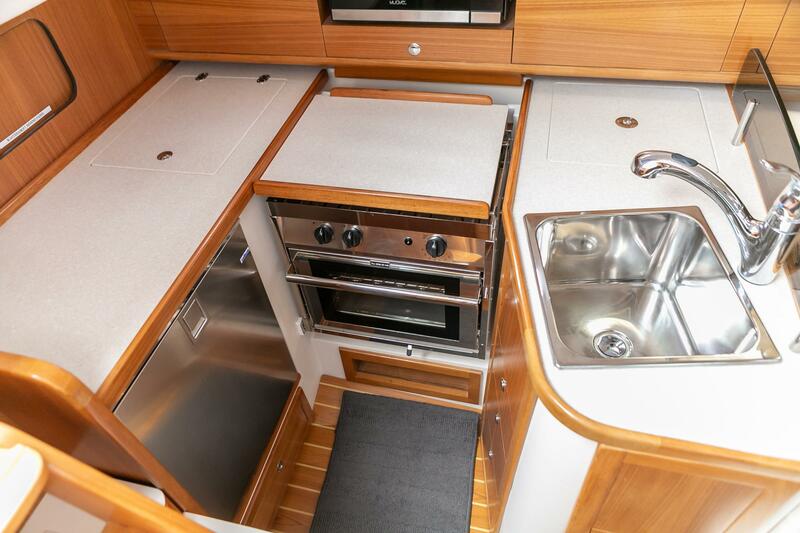 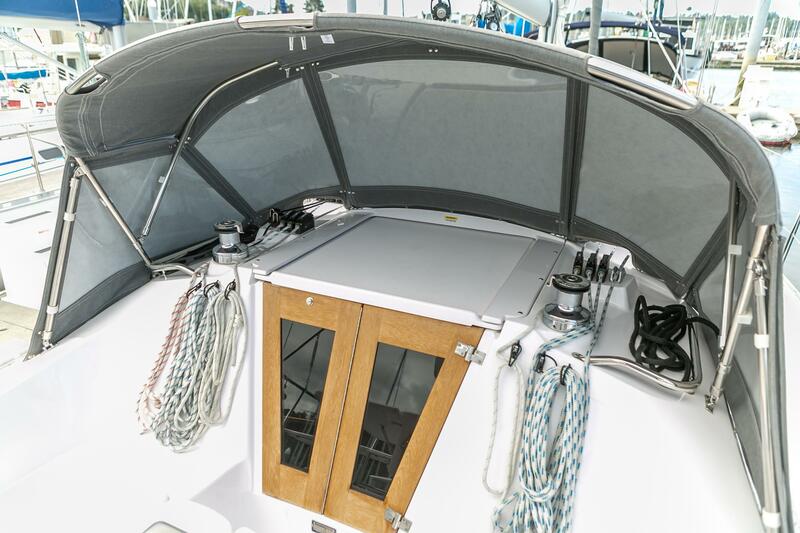 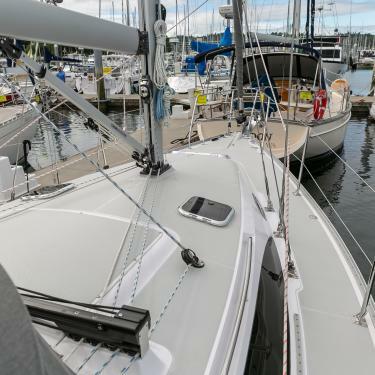 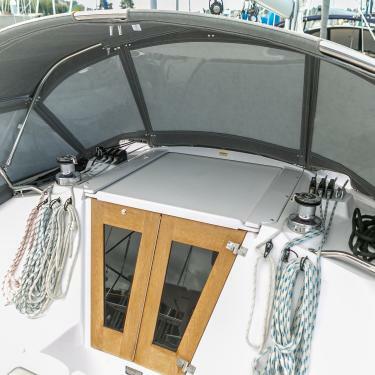 Has 150% furling Genoa, in mast furler, full bimini with dodger connector, extra refrigerator and freezer, leather interior, dinette table converts to full double birth, full electronics with plotter and auto pilot, folding leather wrapped helm wheel, microwave and more! 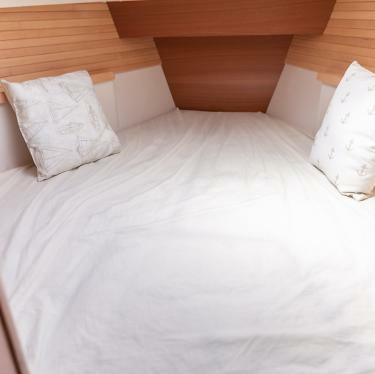 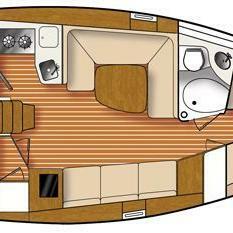 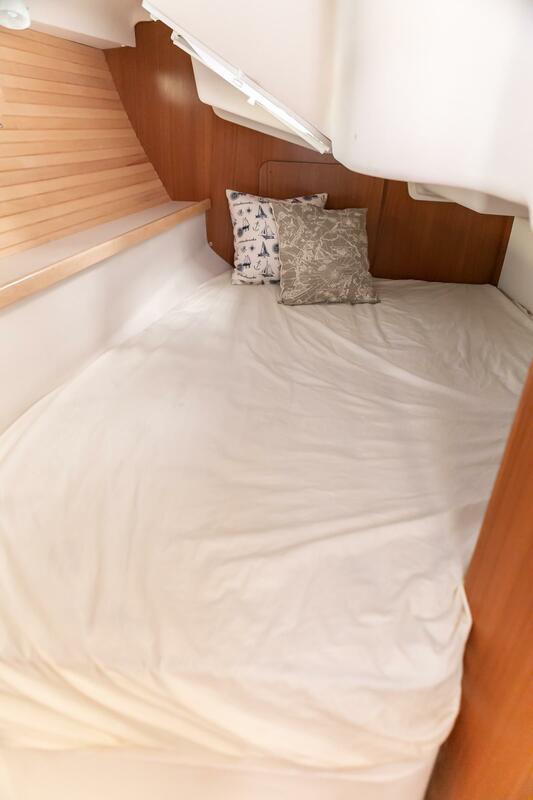 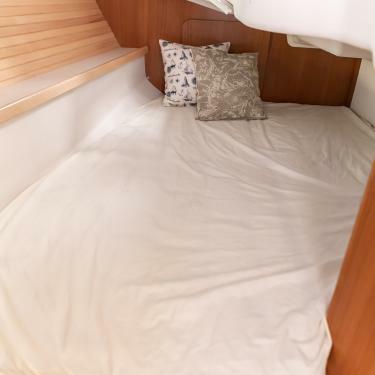 Deep fin lead keel Amazing room down below with nice inner spring mattress. 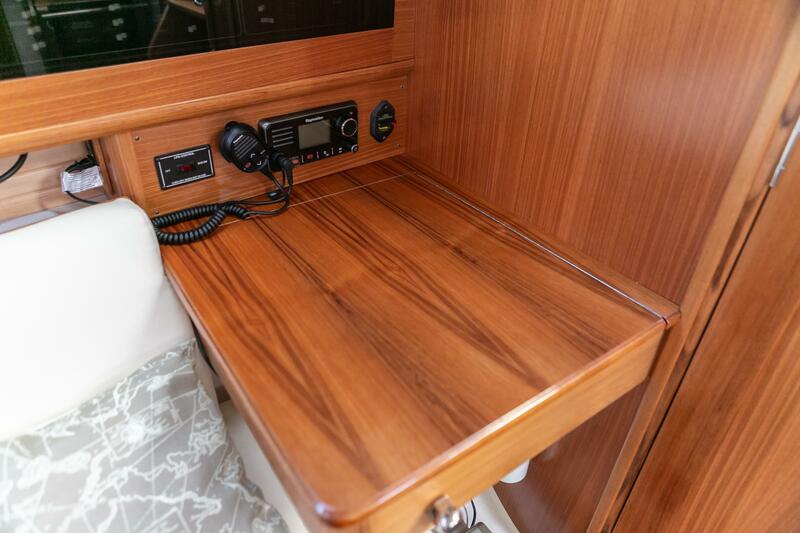 Over 6' 2" head room Leather interior Wow!. 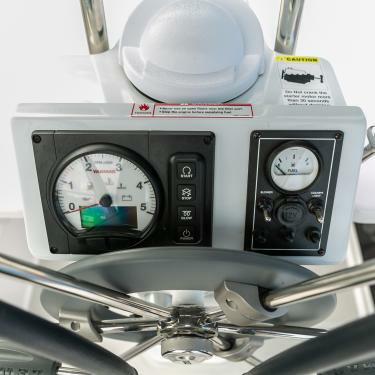 Great transition boat from outboard and tiller to inboard wheel helm. 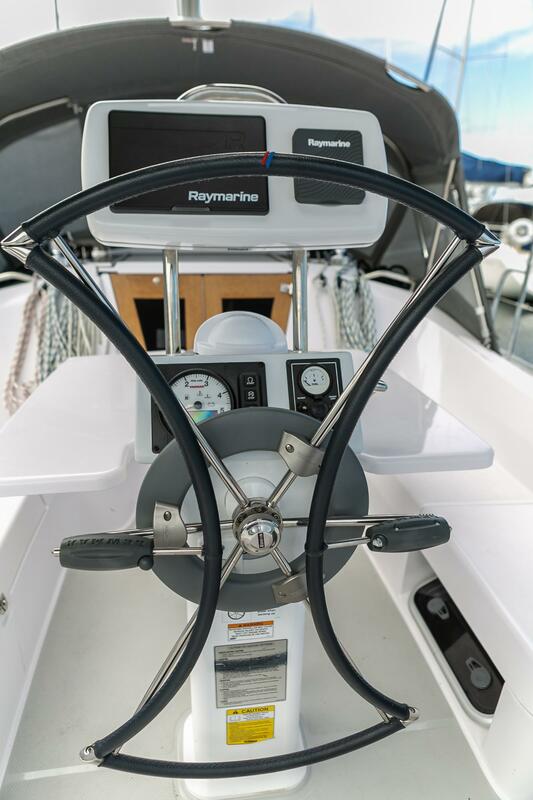 Easily maneuverable in close quarters and responsive in light wind. 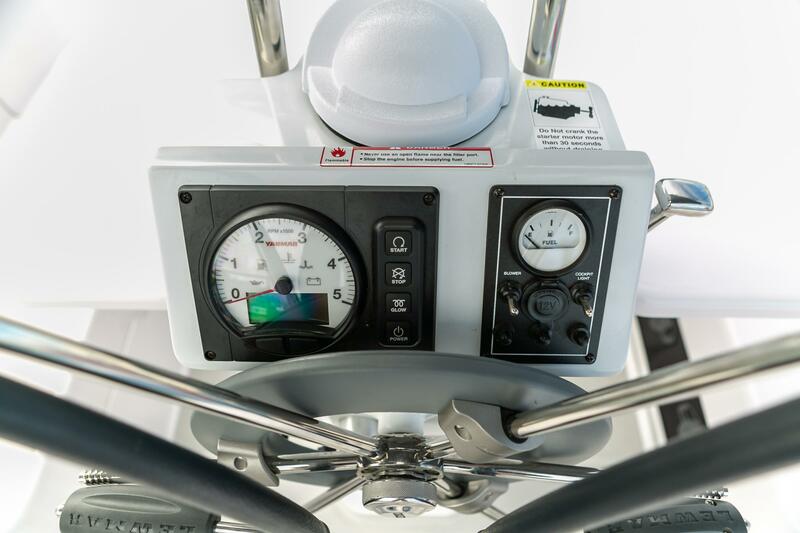 Low dodger for easy visibility forward. 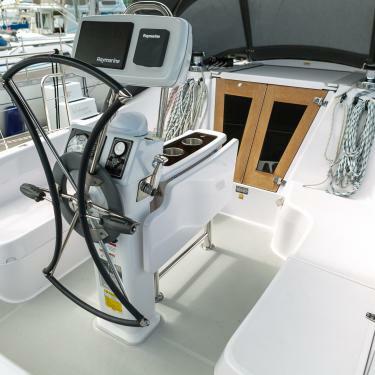 The aft pushpit seats make the cockpit feel more spacious when at maximum capacity.